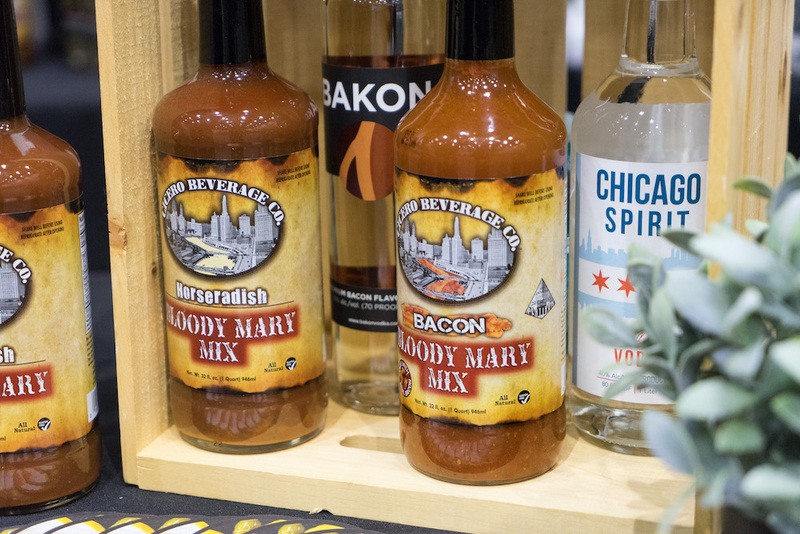 By now, you know what there will be to eat at Baconfest Chicago (April 6 and 7, 2018 at the UIC Forum). But you may not realize what all we’ve got in store on the drink side. 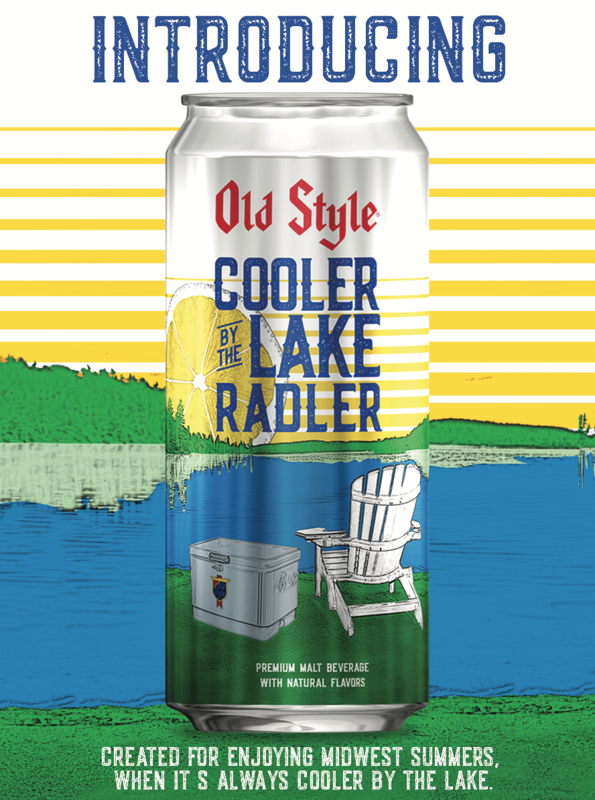 So, here’s a little info to get you up to date on all the amazing beverages we’re pairing with bacon at the fest. 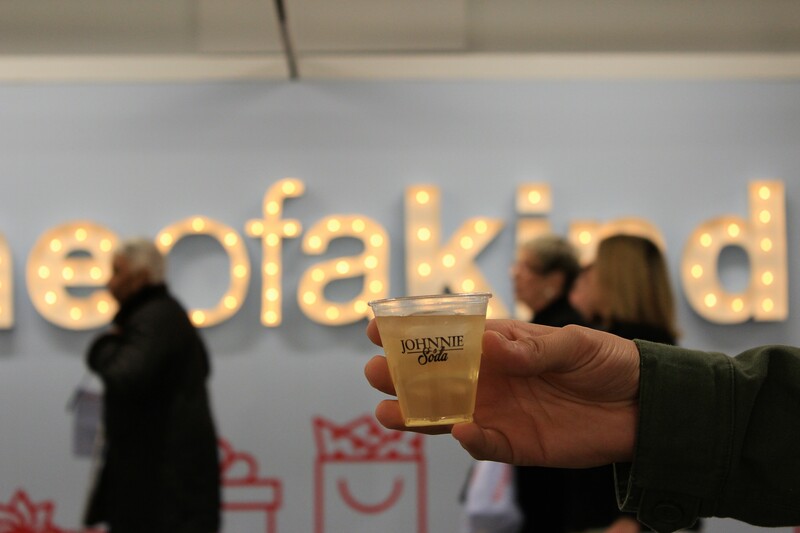 Ticket holders that are 21 years old and up get seven drink tickets good for samples from our beverage partners (except bacon-only ticket holders! no alcohol for you!). 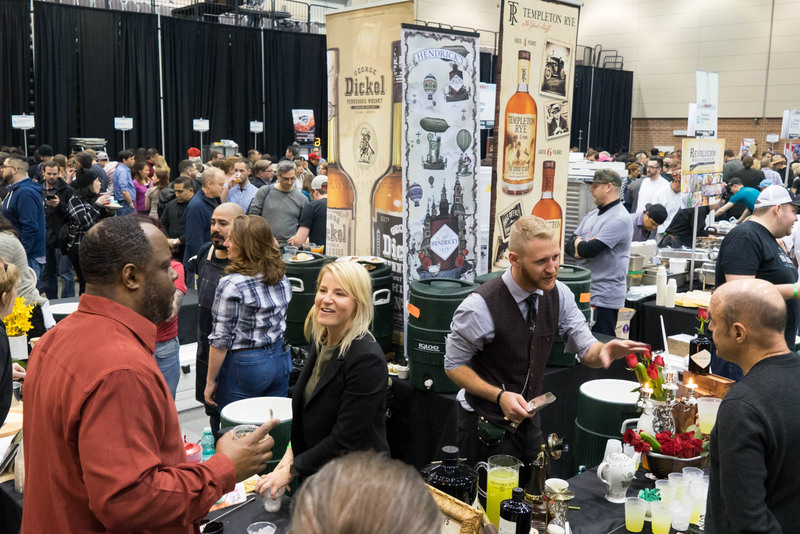 So, first step – head on over to the ticketing page and grab YOUR tickets to Baconfest Chicago! Then feast your eyes on our drink menu. Our pals at Breakthru have partnered with the finest spirits brands around to craft a set of five unique cocktails for our Baconfest guests. Hendrick’s Gin, Pineapple, Lime, Creme de Cacao – shaken like crazy and served over ice. Dickel 12 “Old Fashioned” – George Dickel No. 12 Tennessee Whiskey, turbinado sugar, orange bitter, aromatic bitters. Old Forester 86 – Old Forester bourbon, English Breakfast tea, lemon, peach and honey syrup. Templeton Four-Year Rye, Giffard vanilla, cherry, lemon, aromatic bitters. Shaken and strained, served up. Tito’s Vodka Bloody Mary – garnished with celery, bacon, burger, hot dog, chips and salsa! 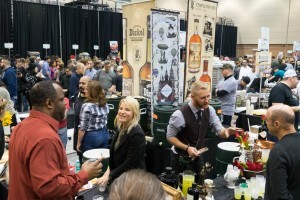 But those are not the only cocktails available at Baconfest, oh no. 1920 Prohibition Style - a 115-proof expression of Old Forester that reflects the style of bourbon in vogue during Prohibition. A unique batched cocktail to be named at a later date! Also new for 2018, Glenfiddich will be on hand, offering samples of various expressions of their delicious Scotch. But that’s not all, dear readers. 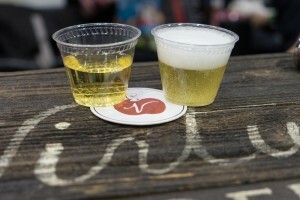 Beer lovers will have plenty of options at Baconfest! 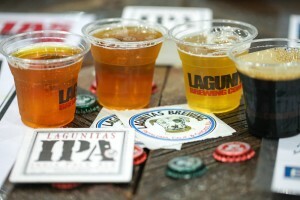 Deschutes will also be on hand serving up a variety of craft beers from the Breakthru Megabar. 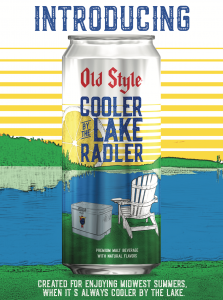 Old Style “Cooler by the Lake” Radler – a brand new canned shandy made by Old Style. 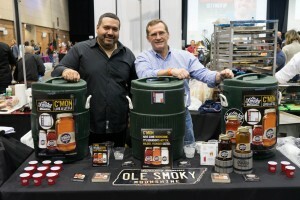 Of course, it wouldn’t be Baconfest without the help of our neighbors to the North. 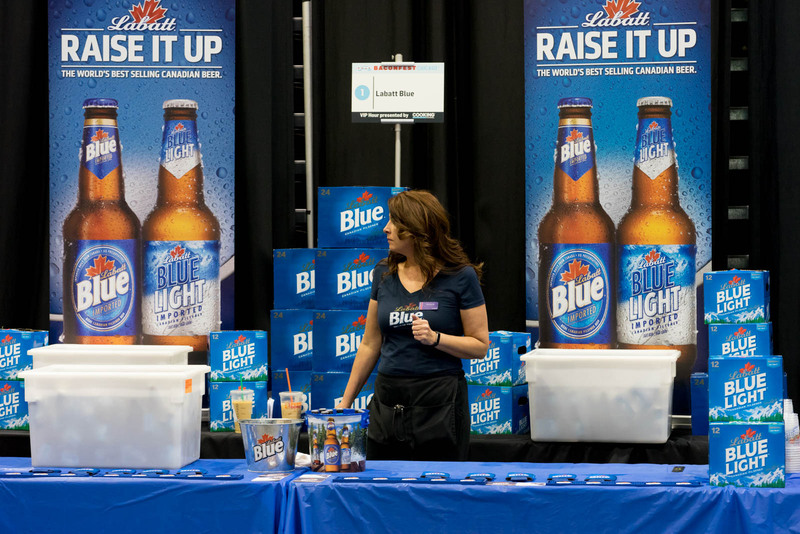 Labatt Blue is back with cans of Labatt Blue and Labatt Blue Light. You can also get beer samples from a few of our restaurant partners, including Piece Pizzeria and Smylie Brothers. 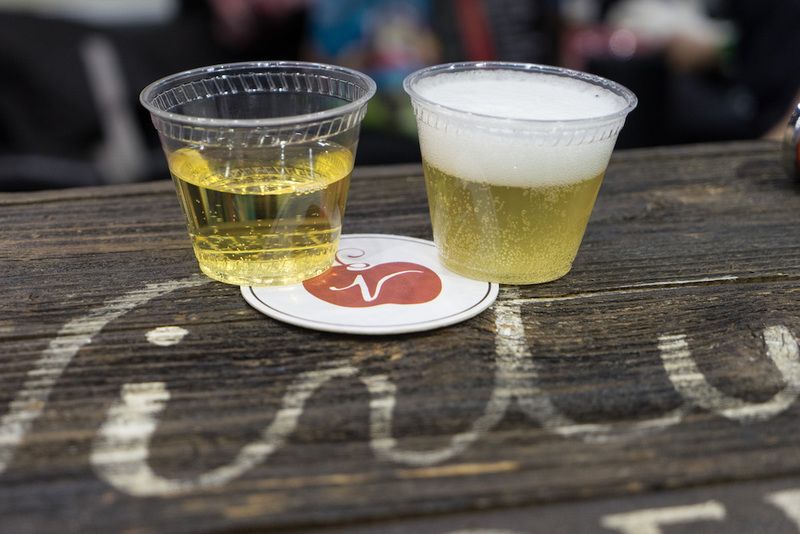 We’re excited to welcome two new wines to Baconfest this year! Dark Horse Wines will be pouring a selection of their meticulously crafted, shockingly good California wines. Local favorite, Cooper’s Hawk Winery and Restaurants, will be at Baconfest too, pouring a selection of their hand-crafted vintages. 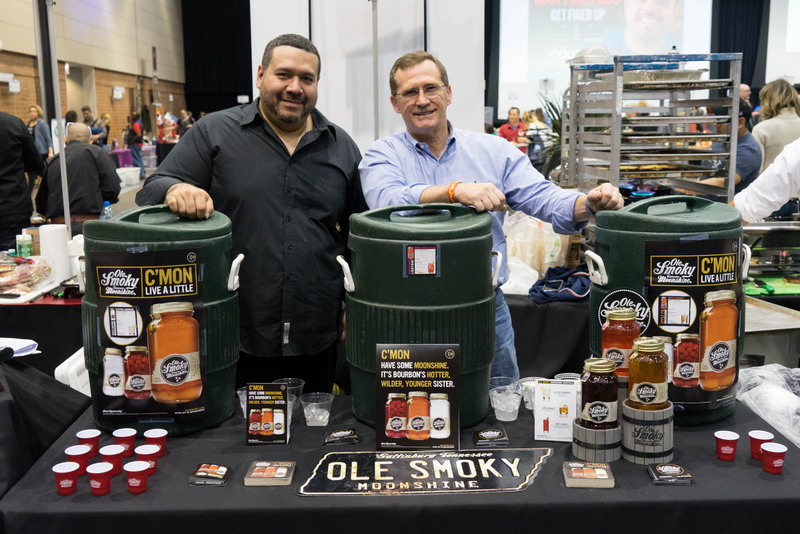 Looking to quench your thirst at Baconfest? Complimentary soft drinks will be available throughout the event. 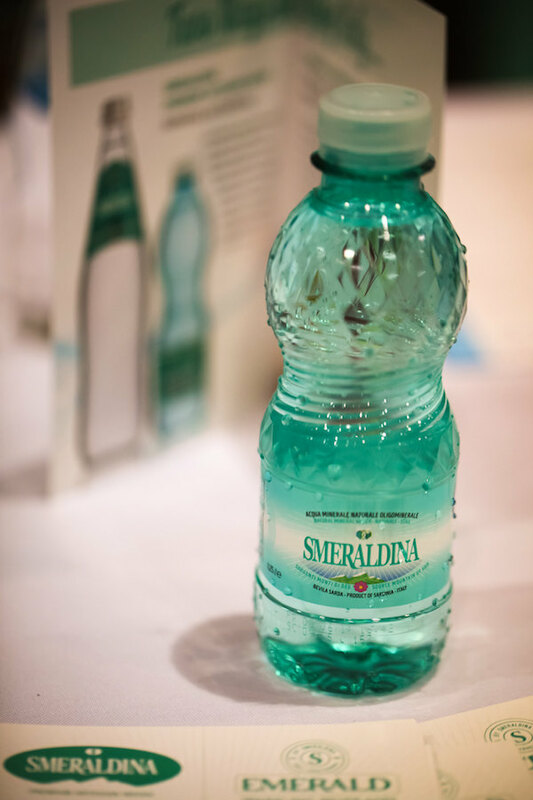 Smeraldina is our long-time water sponsor – they’ll offer still and sparkling bottled water from Italy’s island paradise, Sardinia. Bai will also be back with their 5-calorie drinks in exotic fruit flavors. 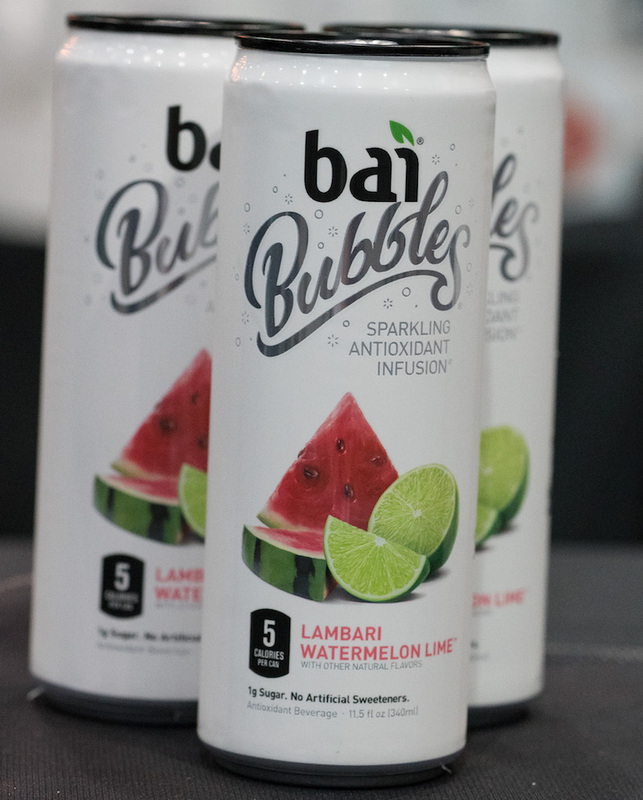 This year, for the first time, exclusively at our Friday Dinner session on 4/6, we’re also featuring a brand new flavored sparkling water: bubly. And for those who need a caffeine fix to keep on bacon-ing, we’ll have a brand new local coffee partner – Big Shoulders Coffee will be pouring hot and cold brew fresh-roasted, no-nonsense, artisan coffee. Heard enough? OK! See you at Baconfest. ←You Want Bloody Marys? We Gotcha Covered!